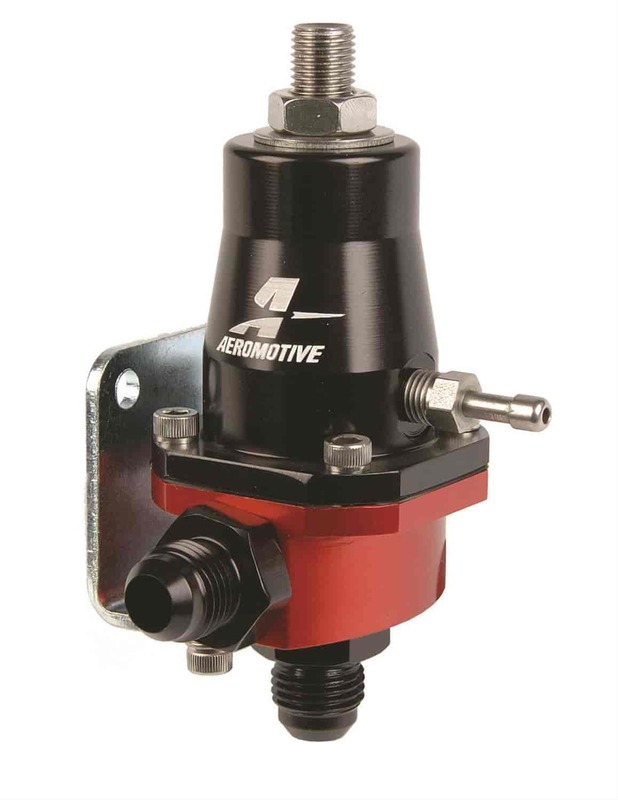 13105 - Aeromotive Compact EFI Fuel Pressure Regulator is rated 5.0 out of 5 by 2. Rated 5 out of 5 by TwinTurboG35coupe from Great quality regulator Installed this on my 05 G35 coupe because I installed twin turbos on my built motor and needed a compact unit that will handle my twin fuelpumps and fuel return. I couldnt be happier. Rated 5 out of 5 by ortizRacing from very compact Best regulator in the market. Very compact especially for motorcycles.